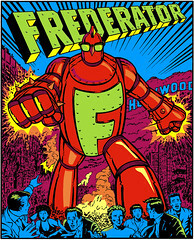 The Frederator Studios Blog: Girls, Girls, Girls. Postcards, Series 5. What do these women have to do with original cartoons? Not much, probably.